Up for review is the Condor Outdoor Urban Go Pack. A spacious pack, this item is feature rich, with a large capacity; 48 L in fact. 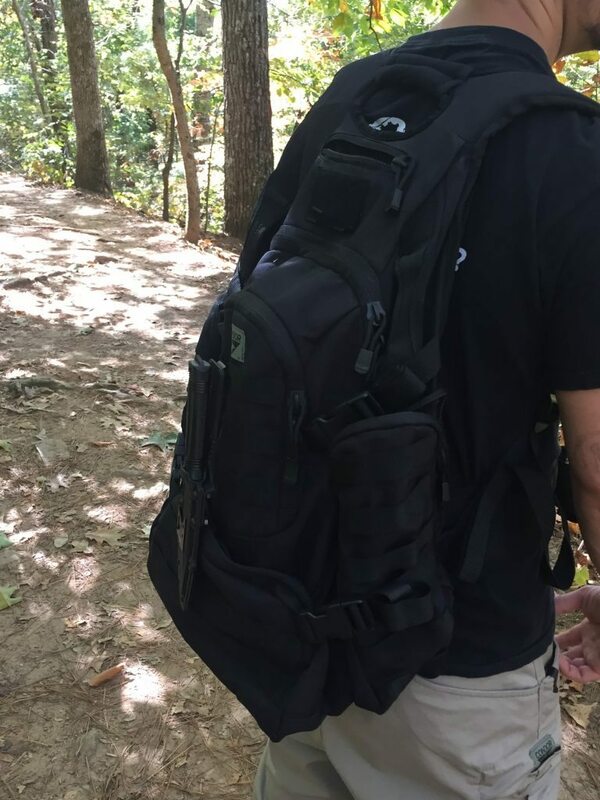 I tested out this pack over the course of about 8 hours, and as many miles in the Georgia mountains, loaded out with between 20 and 40 lbs each hike. Let’s go over the features first. The pack has padding on the back itself, along with a padded laptop sleeve (seen below). It does offer a significant amount of protection for the laptop, and one can also insert other long, flat items into it for safekeeping. While the chest strap does not come with a whistle integrated into it like other field packs, it is secure. On the face of the pack, and also along the sides, it is equipped with standard webbing to customize your pack or lash kit to it. In addition, it has a trio of secure drag handles, and this pack and be moved or even thrown around. 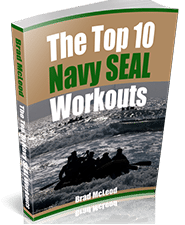 This is great if you intend on using it with some SGPT workouts, where we require you to do exercises with the pack itself. The center handle is covered in a neoprene like material; however, this does present it’s own issues, which I will get into later. As far as cargo space, this pack has it in spades. The top front pocket has an internal organizer for keys, pens, documents and the like. The top pouch, right by the patch velcro, is an electronics pocket, with a soft interior soas not to scratch up your gear. The two side pouches are significant, and can easily hold extra kit, ammo, a first aid kit, or something similar. These also have MOLLE type webbing on them, allowing you to attach any number of elements to it. The bottom pouch has 2 mesh pockets which can be used for a number of things as well. As you can see in the picture, I attached a SOG SEAL Strike to the pack. 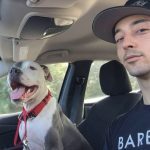 Overall, the pack has potential. It is capable of carrying a variety of gear, and keeping it organized. It would make a fine range bag, camping pack, or “Go Bag” to keep in your trunk or by your door loaded out with the essentials. First, what we didn’t like about it. The cons are few, but significant. It is not hydration compatible, which isn’t a HUGE deal. However, and this could just be me, I found the pack rather uncomfortable when loaded out. 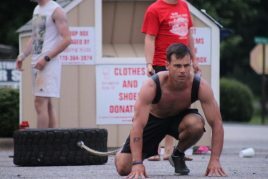 The center grab handle digs into the cervical spine when loaded out with 20-40lbs as I tested it. However, all this being said, if you are looking for a mission ready pack with tons of storage for day to day stuff: school, to trek stuff to the office, or just to occasionally use on day trips, it is completely serviceable. Capacity: ***** For its size, you’d be hard pressed to find another 48L pack with as many pockets and storage options. Add to that the electronics pouch and laptop case, and for an urban setting (commuting, running around a city, going to work/class), this is a great pack for those applications. 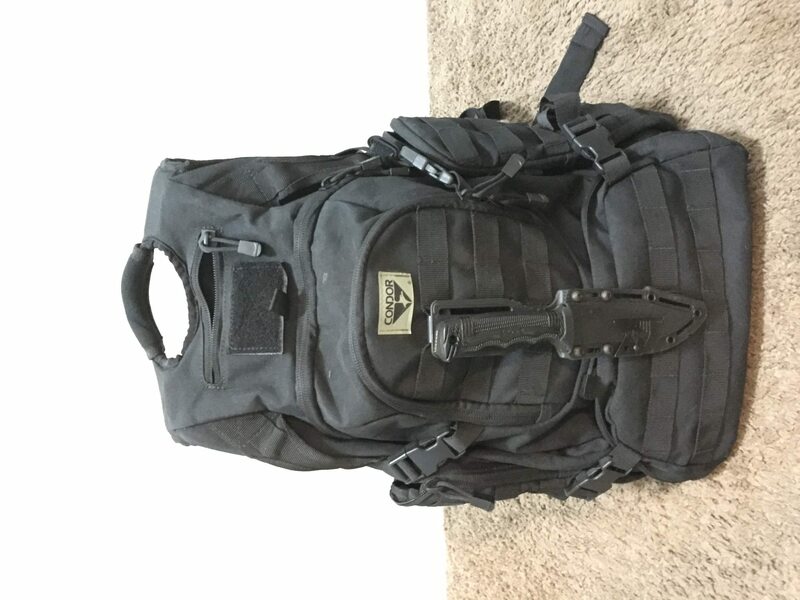 I’ve had this pack for several months, and retired it from rucking. Not because it can’t hold the weight, but for previously mentioned issues RE the neoprene webbing digging in. However, this package does serve as a Get-Home Bag as well as a range back when I need it for extra gear. It’s very well put together, with solid stitiching and ample capacity. When loaded as a Get Home Bag, this pack is topped off with clothes, MREs, maps, ammo, and E&E gear. 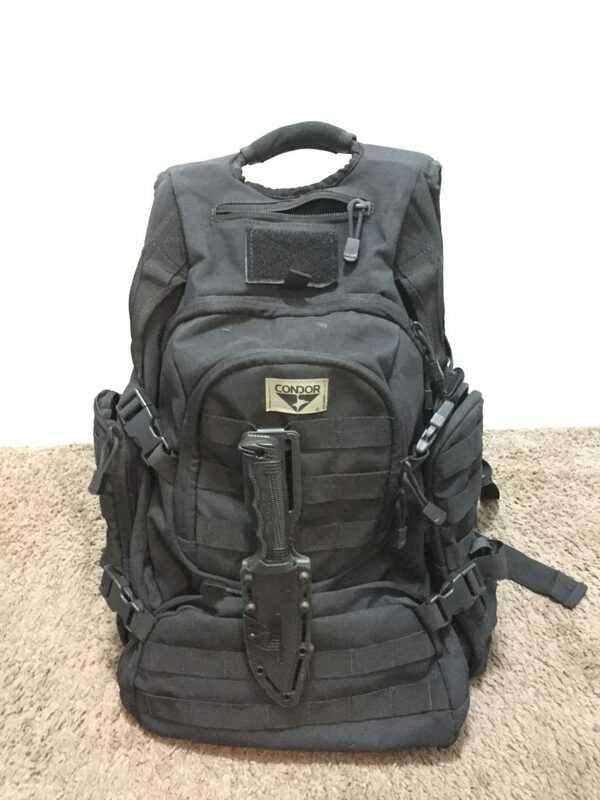 It’s a rugged, well made pack for such loadouts. 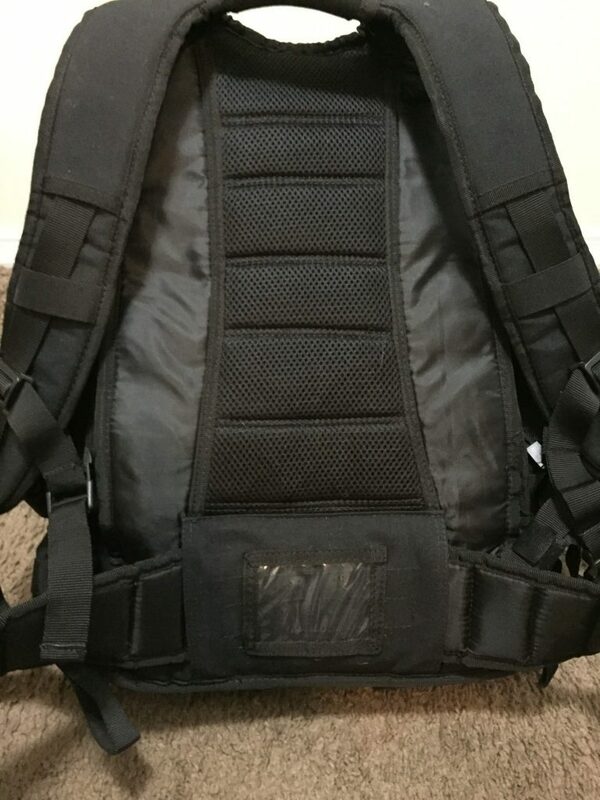 I’ve had the GEN 1 version of this pack for about 9 years, ive used it for everything from school to work to hiking and I have to whole hardedly disagree with your comfort rating. If the photo of it on your back is any indication of how you wear it, especially fully loaded with “bricks”, its no wonder its not comfortable. I also think stacking “bricks” of sand in a pack and having them pull unevenly and awkwardly down is nonsense. 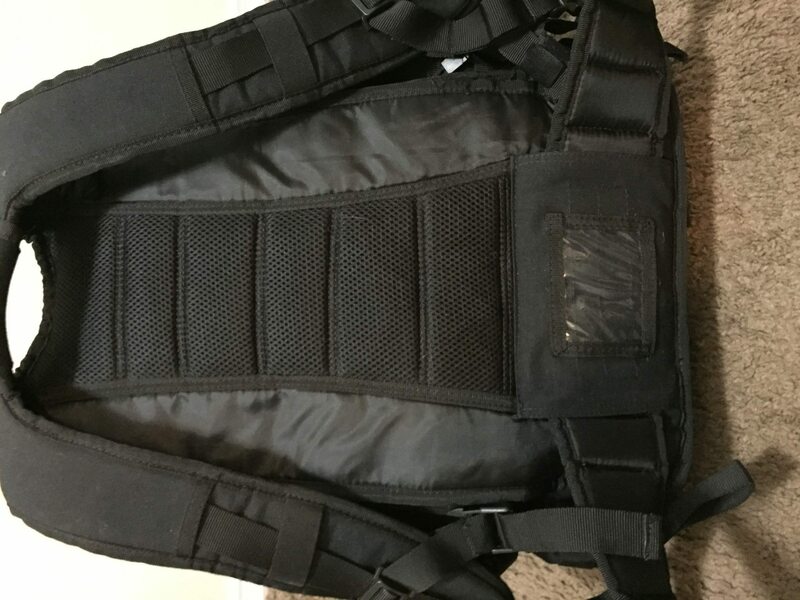 Load it with 45 lbs of actual gear, in an oraganized and even manner like you would normally use it, and I think you’ll find its a very comfortable bag. SO comfortable and versatile in fact that im going to buy the gen II to replace my current one as the interior pockets are finally giving up and starting to come apart. All in all, your review seems fair except for the “bricks” = comfort portion. 1. The main inner sleeve that can hold the hydration pack splits at the sides after a year or two, but is still usable. 2, The tabs that control the zippers are poorly made and come off of the zippers. -This is easily reminded by either applying electrical tape around the cloth strings or replacing with copper wire wrapped in tape. I hope this review was helpful…It took more time than I wanted, but his is an honest appraisal of the Condor packs that I have been using for around 10 years.